This would lead you to believe that the most anticipated rematch in boxing is set to be announced in the coming days. 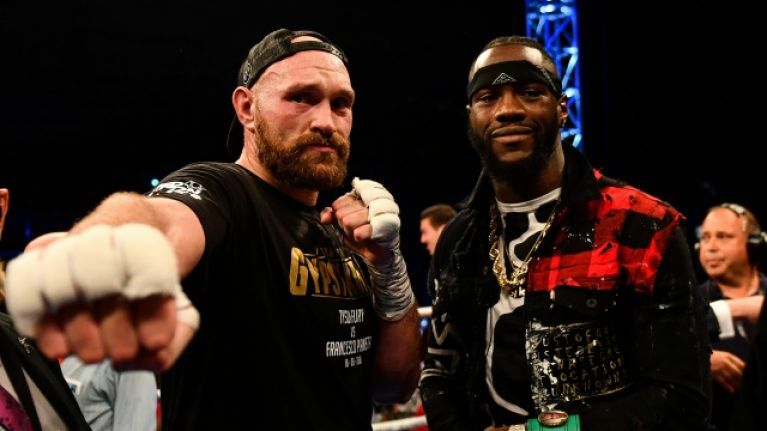 Deontay Wilder vs. Tyson Fury II was supposed to go to purse bids on Tuesday if a deal could not be hammered out by the fighters' teams but there's no need to panic because the WBC have agreed to postpone that process for an extra week. 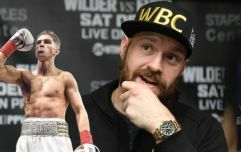 The management teams of Fury and Wilder requested more time to get the bout over the line and WBC president Mauricio Sulaiman agreed to allow it. "We have extended for one week the free negotiations, per their request," Sulaiman told ESPN. 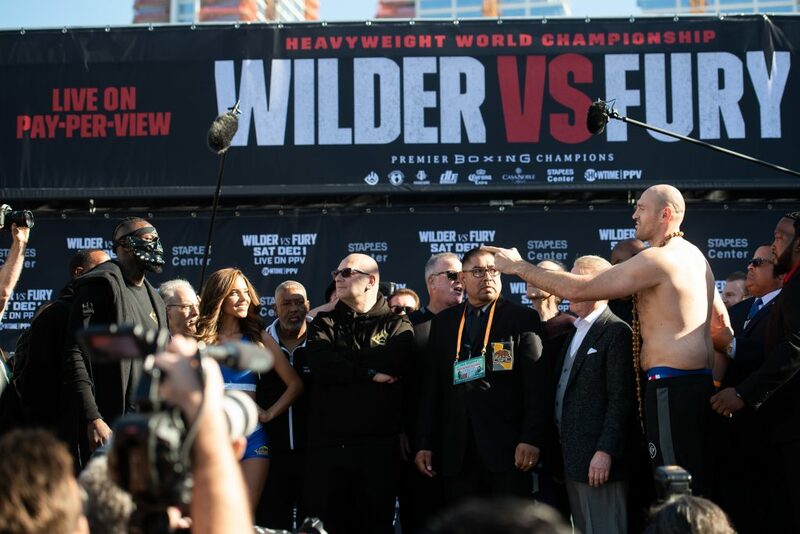 It's been reported that Fury will share the ring with Wilder for a second time at Brooklyn's Barclays Centre in either late April or mid-May but if the heavyweight rivals, who fought to a split draw in Los Angeles in December, cannot come to an agreement in the next seven days then a purse bid will take place on February 12, with a 60-40 split in Wilder's favour. Many feel that Fury was robbed of the WBC title when the judges deemed his clash with Wilder a split draw despite 'The Gypsy King' dominating for large stages of the fight. Elsewhere at the pinnacle of the heavyweight division, Anthony Joshua is expected to head Stateside for the first time for a June clash with unbeaten New Yorker Jarrell Miller after Eddie Hearn's April plans for Wembley fell apart.